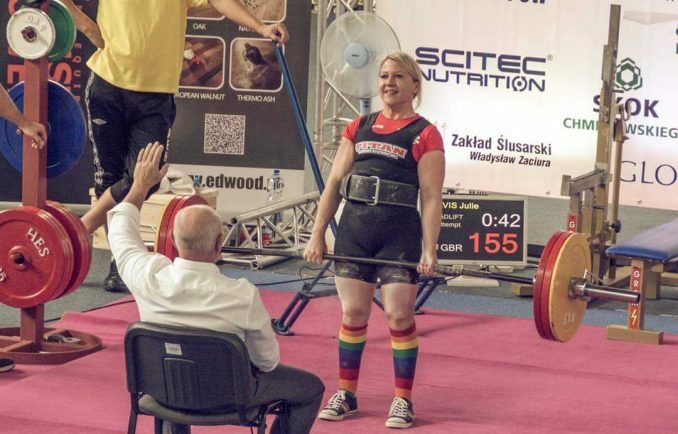 A COFTON Hackett woman is hoping to retain her Global Powerlifting Committee European Championships title this weekend. Jules Davis flies out to Nancy, France, tomorrow (Thursday) as she looks to defend her crown in the under-60kgs weight category on Sunday. The 42-year-old self funds her competitions with the trip to France costing about £800 while a trip to September’s World Championships in Hungary is expected to cost even more. “I’ve worked so hard for this competition,” said Jules. “It has been six months since I last competed and I’ve spent that six months in the gym working to be as strong as I can to defend my title. “I hope to come away with first place and some new records, but on the day, on the stage in front of all those people, its so mentally difficult and you have to try and remain as focused as you are in the gym. “People always comment about how hard training must be, but it’s not just training. 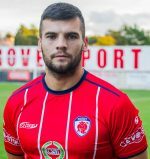 “It’s months of tracking everything you eat, travelling 60 miles to the gym, being 100 per cent self funded, spending all your holidays at competitions, and fitting everything in around a full time job. Last year Jules broke seven British records, one European record and one World record. She entered her first European Championships finals in Poland in June and won in her category before winning a single lift for deadlift. Jules then retained her World Championship title in the Czech Republic in September last year. She weighs 59kgs and her personal bests are a 140kg squat, 80kg bench press and 165kg deadlift. To sponsor Jules call her directly on 07917 175815 or email julesnhs@live.co.uk.